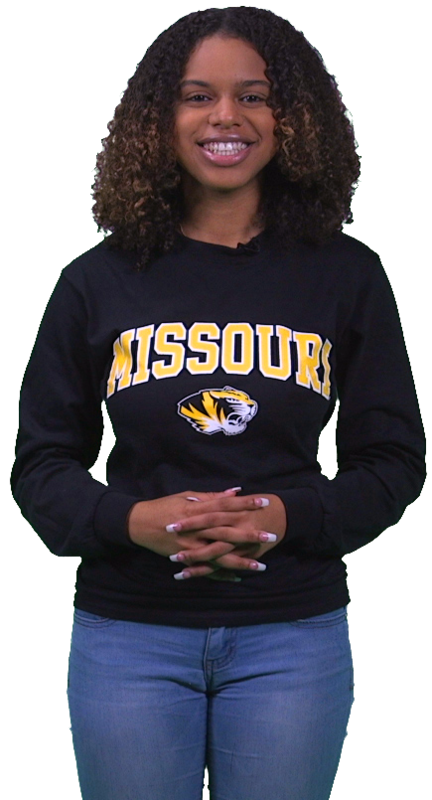 Whether you’re near or far, the best way to get to know Mizzou is to let us show you around the place. Stroll past the lush grass and classic architecture of Francis Quadrangle, witness the bustling Student Center and gargantuan Mizzou Student Recreation Complex, and breathe in the fragrant flowers and trees of our campus that doubles as a botanical garden — all with a friendly and knowledgeable student guide to point out details. You’ll also meet the full-time staff in the Office of Admissions who will provide you with information and answer all of your questions. Wear comfy shoes! Come for a tour, meet Mizzou students and professors, visit our residence halls and learn all about financial aid and the application process. We’ll even treat you to lunch. Mizzou also offers group tours of campus for schools and organizations. These tours are meant for groups of 10 or more. Visit campus during one of our Saturday open houses to discover everything Mizzou has to offer. Enjoy a virtual tour of Mizzou filled with gorgeous photos, historical facts and 360-degree views of campus.